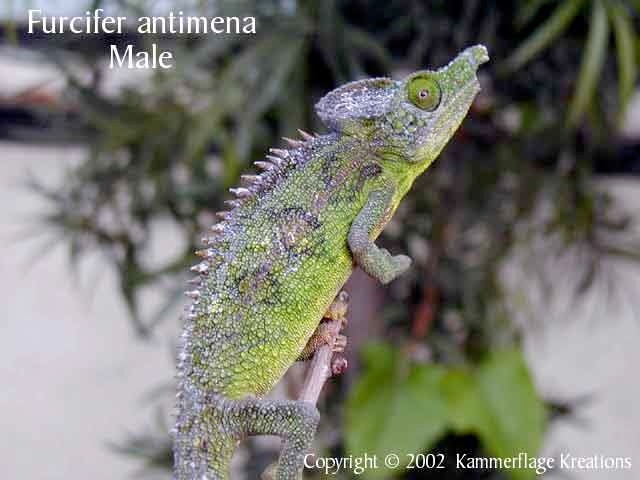 As many of you are aware, there was a recent shipment from Madagascar that contained among other things, several species of chameleons that had not been imported for the last 8 years. With rumors and opinions running rampant, it is hoped that this article will help to offer an informed perspective of some of the events surrounding this shipment. The first half of this article came together as part of an interview done with Chris Roscher, Co-Owner of L.A. Reptile. 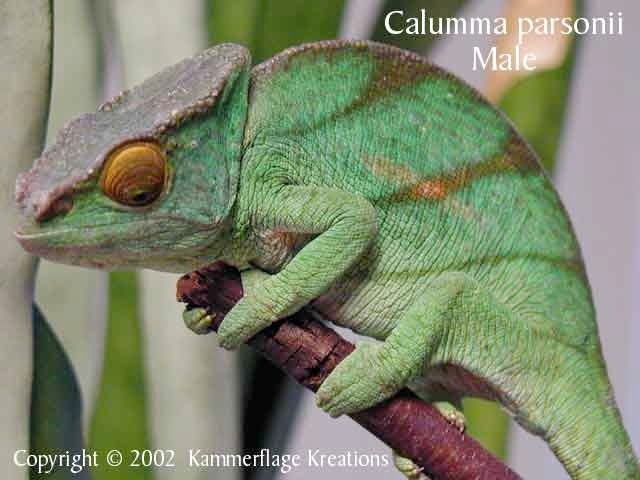 On Tuesday, March 19th, 2002 a shipment of approximately 100 chameleons and 300 geckos originating in Madagascar, arrived in Los Angeles, California. The importer, one of the largest in the United States, was LA Reptile, owned by Gene and Chris Roscher. The exporter was one of the approved exporters from Madagascar. Upon arrival, the United States Fish and Wildlife Service inspected the shipment of reptiles. The paperwork was checked over, the shipment approved and the reptiles were released into LA Reptile's possession on the evening of March 19th. On March 20th, approximately 12 hours after the shipment was released, LA Reptile received a call from an official from the USFWS stating that the decision to release the shipment of reptiles had been reversed. The USFWS would be sending an officer to remove all but the non-restricted species of geckos and chameleons. 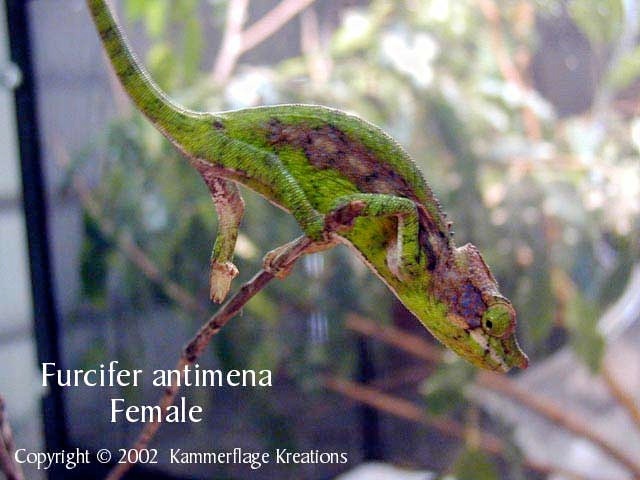 The central controversy surrounding this shipment was the inclusion of species of chameleons and phelsuma geckos that have been on restricted status for exportation since 1994. According to CITES Resolution 8.9, no wild caught Appendix 2 status reptiles can be exported from Madagascar. 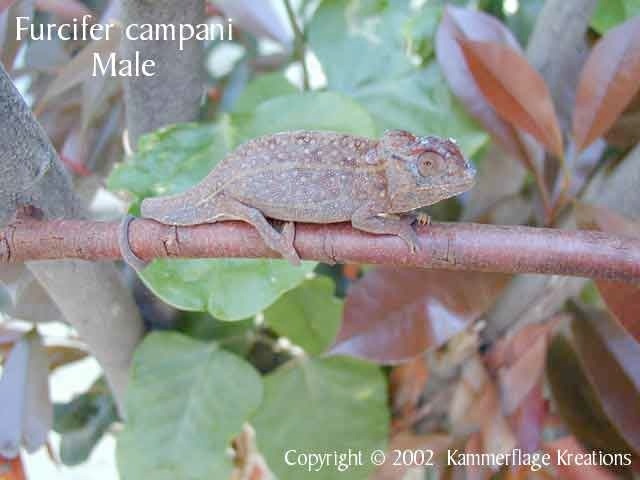 This includes all chameleon species with the exception of Brookesia. 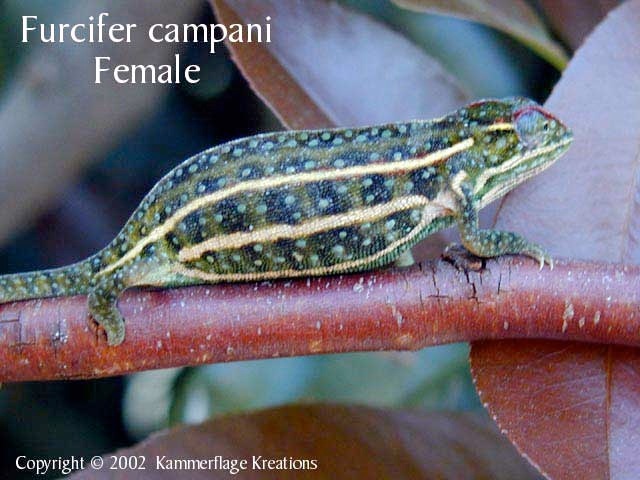 Excluded from this resolution are four species of chameleons and four species of Phelsuma geckos, which are legally exported under a quota basis. The restricted animals in this shipment were designated as "ranched" and received the full permission of the Madagascar CITES authority to be exported. According to the importer, in December 2001, the exporter had received approval from the CITES authorities in Madagascar to export ranched reptiles. The exporter and importer both proceeded with this "official" stamp of approval in good faith, which culminated in the above-mentioned shipment arriving in Los Angeles. Apparently the USFWS decided to enforce the 1994 ban rather than honor the approval of the Madagascar CITES authority. The case is under dispute and only time will tell, "Who was right". Hopefully, as a result of this situation, there will be a clarification between CITES Madagascar, CITES Switzerland and the USFWS, so that future shipments legal status may be known before the shipment leaves Madagascar. In retrospect, with all the stories running wild, it seems a lot was missed or at the very best, not based in fact. For instance, the notion of an "illegal" shipment of reptiles does not seem fair in light of the authorization by the Madagascar CITES authority. The report of some or all of the animals perishing or being euthanized, was also erroneous. It was even reported that someone was offering to pay to send the reptiles back to Madagascar. While this offer is philanthropic at best, it is lacking a clear understanding of the situation and the factual impossibility of reintroduction once the reptiles had left Madagascar. Hopefully this will help to dispel many of the rumors that have surrounded the events of this shipment. The second half of this article is a letter sent to us by Ed and Liddy Kammer, explaining their work with these reptiles after they were placed in their care by USFWS. 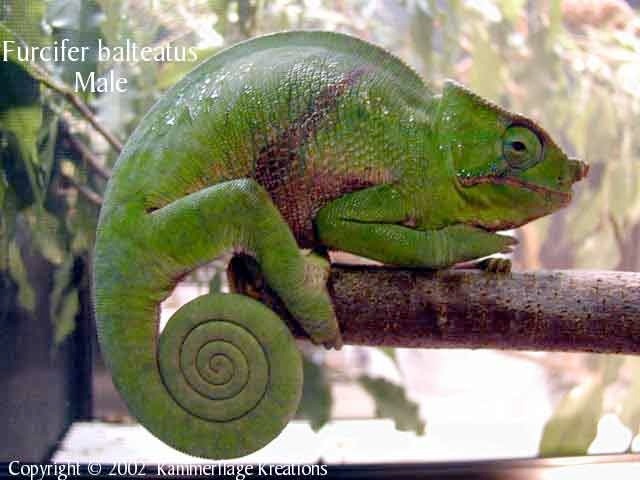 The purpose of this brief communication is to provide some clarity on the status of a shipment of reptiles originating from Madagascar that entered the U.S. on 03/19/02. Many of you have wondered whatever happened to the animals, so we hope this letter will help answer some of those questions. 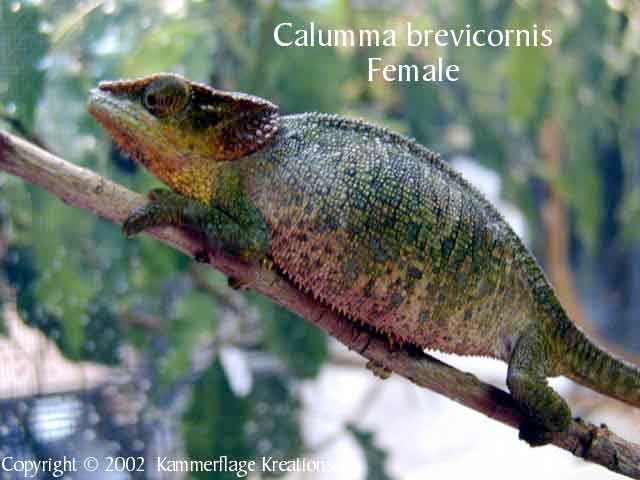 On 03/20/02, we learned that the US Fish & Wildlife Service, in Los Angeles, had seized a shipment of approximately 100 chameleons and 300 day geckos. Knowing the number of animals involved and their specialized needs, we offered our services to care for all of the chameleons and geckos that had been seized. Our offer was accepted and the chameleons and geckos remained in our care for the subsequent 19 days. 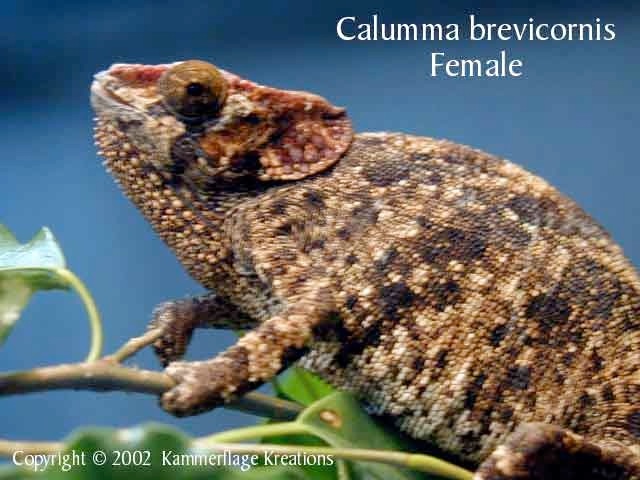 The shipment included the following chameleon species: Furcifer antimena, Furcifer balteatus, Calumma brevicornis, Furcifer campani, Furcifer minor, and Calumma parsonii. During their stay with us, each reptile received the best care possible and we were pleased with the overall progress that they showed. 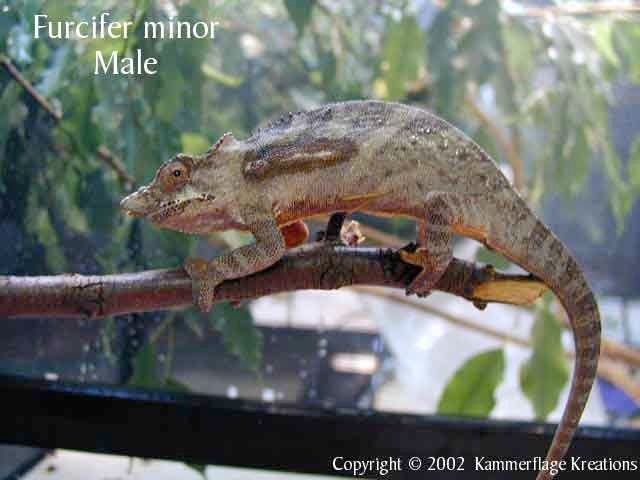 As for their current disposition, the US Fish & Wildlife Service has placed all chameleons and geckos with various zoos throughout the United States. We are grateful that we had the opportunity to enjoy these wonderful animals for this brief time and that we were allowed to provide for their needs while they waited for their new homes. Until now, we have been unable to comment on any of this. It was most difficult to hear and see so many rumors fly and not be able to address them. To all of those who have been concerned for the well being of these animals, please know today, that the very best was provided for them during the time they were with us. Due to the unique nature of this shipment, there have been many discussions with regard to CITES law, importation protocol, the future probability of exportation of these animals, etc. We are not in a position to comment on any aspects of this shipment, so we would respectfully ask that no such questions be directed our way. In closing, we took some photos of the chameleons prior to their departure, and wanted to share a few with you (see to the side). Hope you enjoy them. To me, the bright light of this whole situation is Ed and Liddy Kammer. They willingly took in the entire shipment, housing, feeding and rehabilitating close to 400 reptiles. They worked closely with the USFWS to assist them with the situation, oftentimes working many extra hours to deal with the large number of creatures in their care until they all were placed. They showed a true unselfish act of kindness, motivated only by the well being of the reptiles. I hope that people will respectfully allow them their privacy regarding this situation.